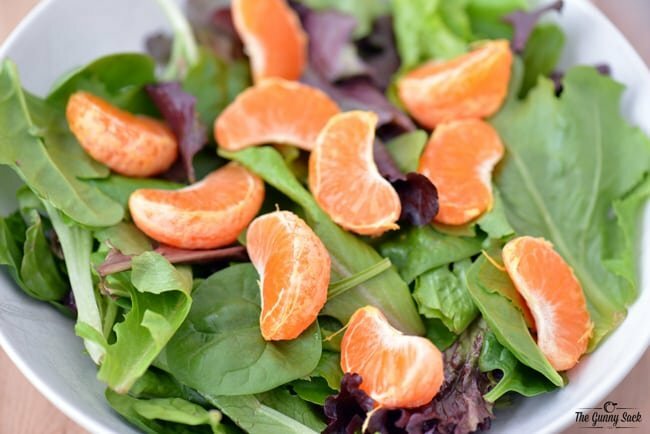 This Citrus Salad recipe with Honey Citrus Salad Dressing is perfect for lunch! 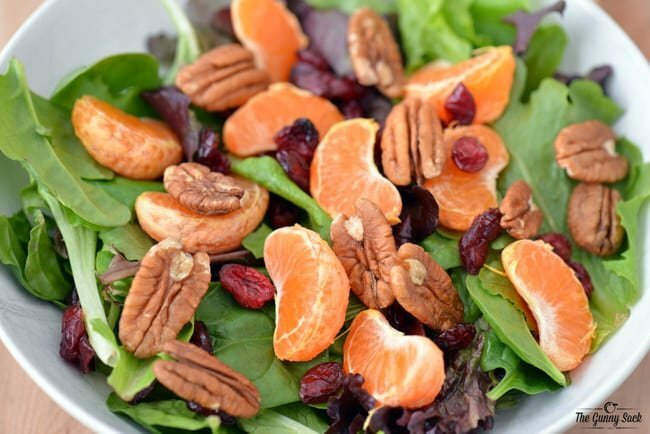 The salad is topped with clementines, walnuts and dried cranberries. Since my family is away during the day at work and school, I get to choose whatever I want for lunch. My favorite lunch is a delicious salad and I love putting fruit on my salad. When I was making myself this Citrus Salad for lunch recently, I decided to quickly snap a few pictures of it so that I could share the recipe with you! First, fill a bowl with organic baby field greens. 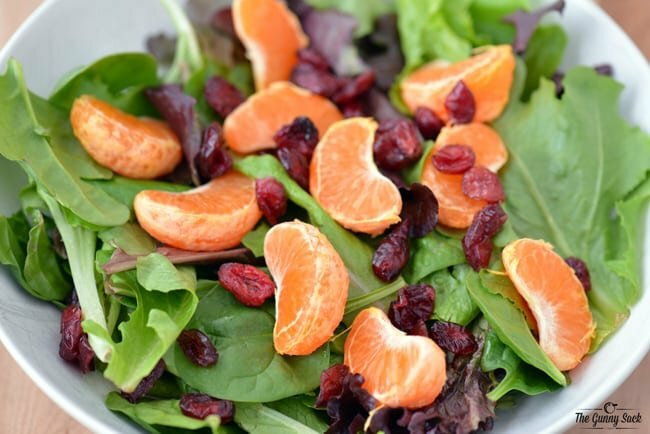 Sprinkle the salad with dried cranberries. 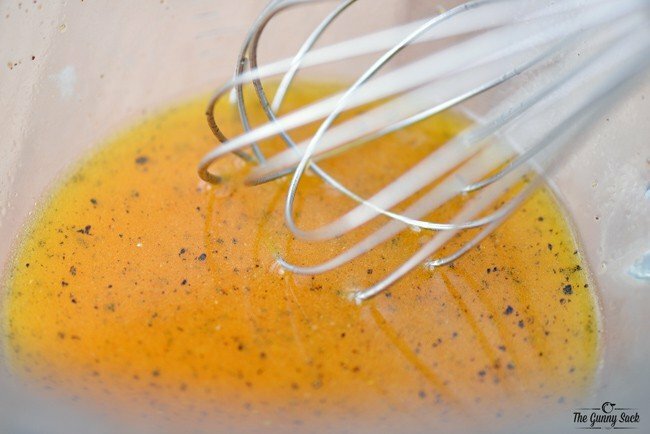 Mix up a some honey citrus salad dressing. Whisk together olive oil, clementine juice, honey, pepper and salt. Drizzle the dressing over the salad and dig right in! It was a delicious combination of field greens, fruit and nuts. Next time I want to try adding some chicken to this salad. 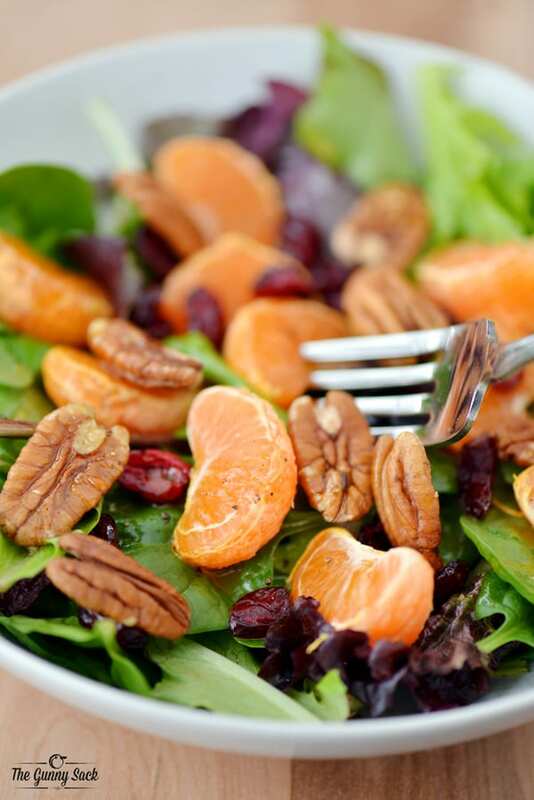 Combine baby field greens, clemetines, walnuts and cranberries in a salad bowl. In a separate bowl, whisk together olive oil, clementine juice, honey, pepper and salt. 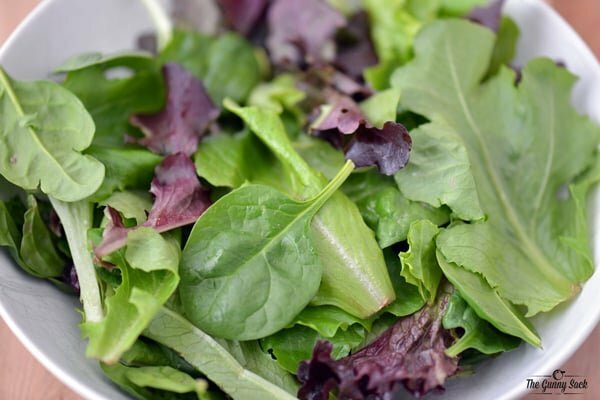 Salad looks so yummmy and healthy.